What a streak of little ladies we’ve had in the studio this fall! Sweet little Cora was probably one of the lightest sleepers we’ve ever photographed! Even though she was just a few weeks old, if she woke up, she would be wide awake and not settle as quickly back to sleep as most newborns do. But she was calm and had the sweetest little face so I really didn’t mind! Here’s just a peek at Cora, 12 days new. And yes, of course we got her in some sleepy poses! 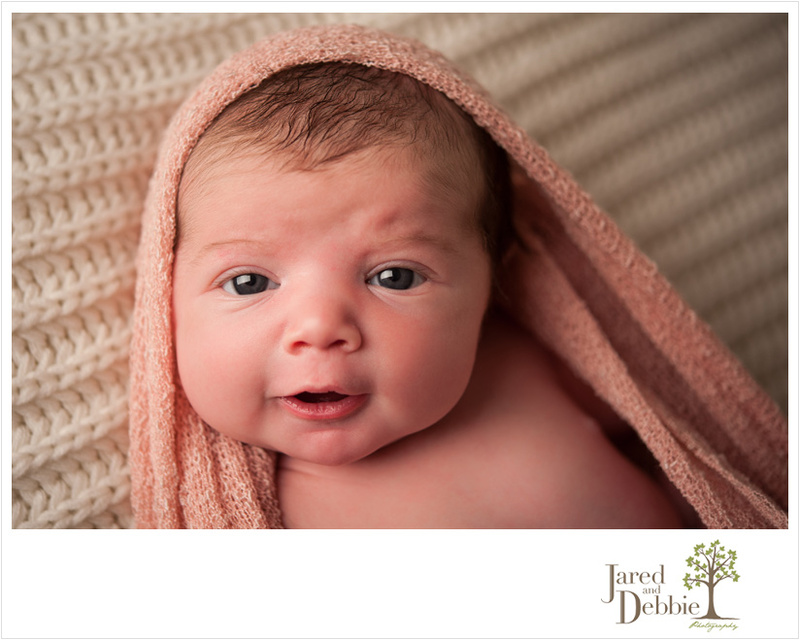 Stay tuned for more images from Cora’s newborn session!